A root canal is a dental procedure that involves the removal of the infected pulp tissue from inside the affected tooth. This type of infection cannot clear up on its own. 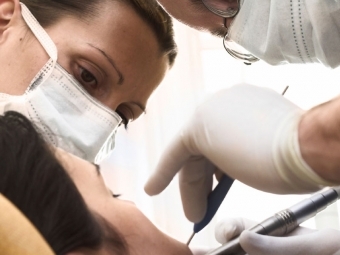 A root canal is often recommended to maintain good oral health as well as to prevent future infections from developing.